I’ve been searching through different chatbot development platforms and comparing their features. And it appeared that Chatfuel platform, in which our team is working, is the most advanced and usable. I was drawing parallels between different platforms (Chatfuel, Botsify, Motion.ai, FlowXO etc.) on two aspects mostly – the simplicity of the interface and the number of integrated features. While comparing different points of platforms, I’ve made a list of features that are vital for developers, as well as for users of chatbots. This is only my observation and opinion, but I believe the features below should be implemented in every chatbot building platform. Today, social networks are our main sources of information. We get world’s news from Twitter, see photos of our friends and celebrities from Instagram, we chat with different people through Facebook and Telegram, watch funny videos of cats in YouTube. So it is understandable that chatbots should have integrations with the most used social networks. A lot of companies have accounts not only in one social network but in all mentioned as well. And for a user it will be more convenient to get the most up-to-date news in one app. But as far as I could see, many chatbot building platforms don’t have such an integration. 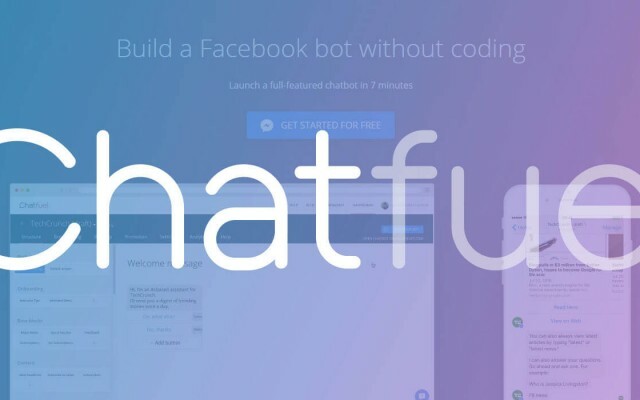 No chatbot can exist without this plugin. Nowadays, almost each company or organization has its own blog or newsfeed. RSS feed gives an opportunity to read articles from these sources right in a chatbot in a form of gallery and to subscribe to the newsfeed updates. It’s the most important feature that should be in a chatbot. Users need to have an ability to choose content that they want to see and to subscribe to it in order not to lose it in further communication with a chatbot. Subscriptions list is a great plugin in Chatfuel platform that allows users to manage their subscriptions in an easy way, as by clicking only one button a user can see all topics he or she is subscribed to. It is another feature that is inevitable in each platform. An admin of a chatbot can send notification to users, and it can be arranged instantly, in a certain day and time. Or, as we do have it in Chatfuel, it can be autoposting. 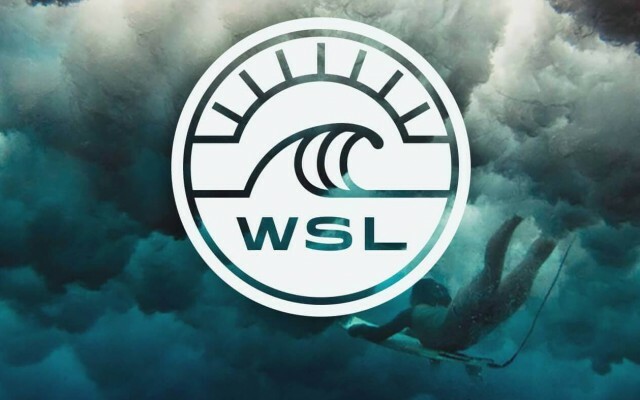 Broadcasting is very useful for chatbots that are made specifically for an event, as it was realized in Burberry, People’s Choice Awards, World Surf League chatbots, etc. Users are always notified about upcoming events in time. A chatbot should not be a tool that duplicates a website, it should contain some info from it and also have features that can be used through a user’s mobile phone. But there is much more important information on a website that might be interesting for a user. That is why the Google site search plugin (as in Chatfuel platform) is a must-have, as it helps to search user’s queries through a website. And it can be as much of a website as an admin would like. You can’t predict all the user’s requests, and site search will help in this. This plugin is necessary so chatbots can use customer’s location to deliver their services. For example, there can be some Pizzabot or Sushibot where a user can choose whatever he or she wants from their menu. And instead of writing an address for the order delivery, a user just shares his or her location by clicking on one quick reply and an admin receives it in a form of a map. It’s not the most important feature of a chatbot, but is useful. For example, I’m sure that this plugin will be useful for music celebrity chatbots as a user will be able listen to Selena Gomez songs and watch Redfoo videos right in a Messenger. This feature will be a useful tool for e-commerce chatbots. It would be so easy to buy a scarf in Burberry chatbot or a T-shirt in H&M chatbot by clicking only one button. Facebook Messenger already integrated this feature but in beta and USA only. But hopefully soon, all other countries will have the opportunity to use it too. Each chatbot should be “smart”. It doesn’t matter what chatbot it is – a some business or a food delivery chatbot. It should answer user inputs not only with one phrase “Sorry, I don’t understand. Please try again”. 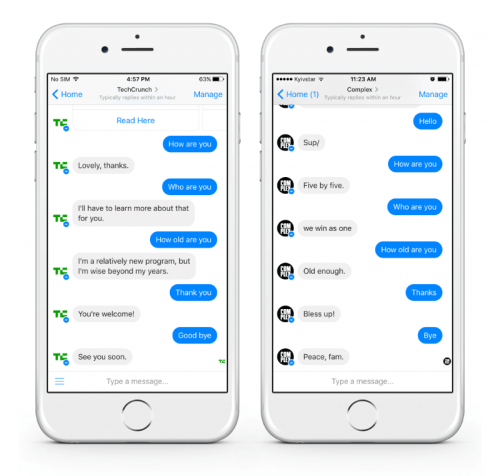 A chatbot should have as variable vocabulary as his creator can “teach” him. In this case, Chatfuel has a very developed AI menu where you can set up key phrases and corresponding bot replies. And a bot will understand even similar user phrases. A chatbot should not be only filled with a dry information, but also be interactive, so a user won’t get bored with all the facts he or she is getting. A text should be used with appropriate emojis, and a chatbot should be able to send them as an answer too. But what is more important, if a user sends a sticker or an emoji, a chatbot shouldn’t just add it but react on this input and answer it. 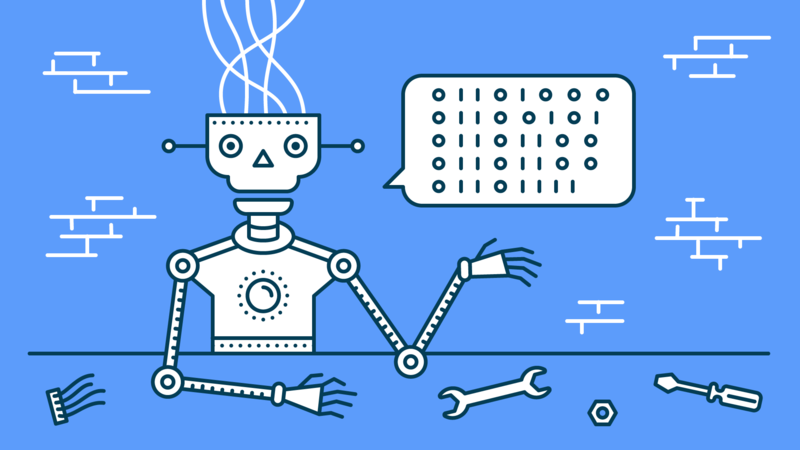 The list of features can be even longer, but this article focuses on the most important features that should be implemented in a chatbot building platform. If you weren’t thinking about chatbots for your organization before, you should be. 110000 bots on Messenger can’t be wrong. Let’s build your bot!